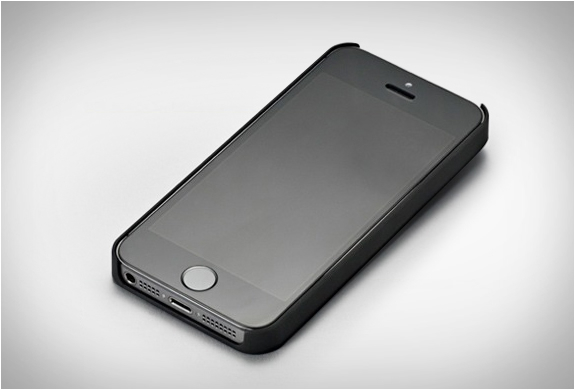 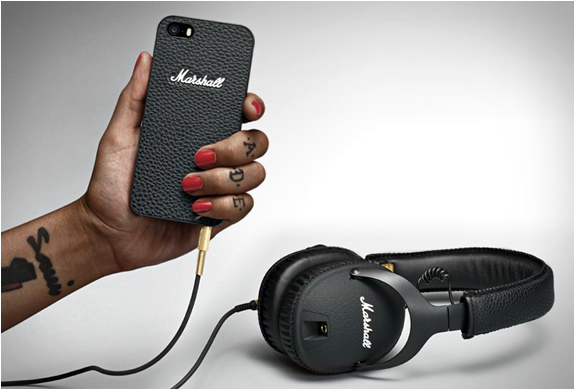 After a long wait, the phone case by Marshall is finally available. 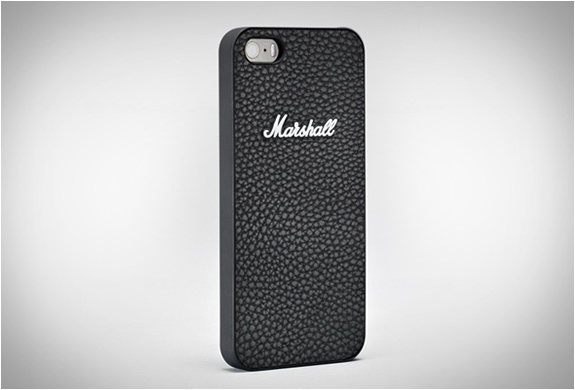 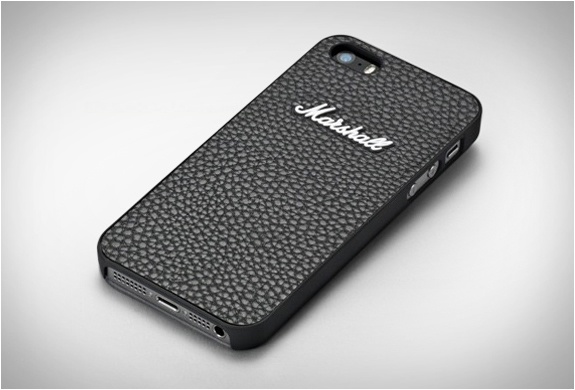 Available for iPhone 5/5S, and the Samsung Galaxy S4, the textured case has the look and feel of classic Marshall amplifiers. 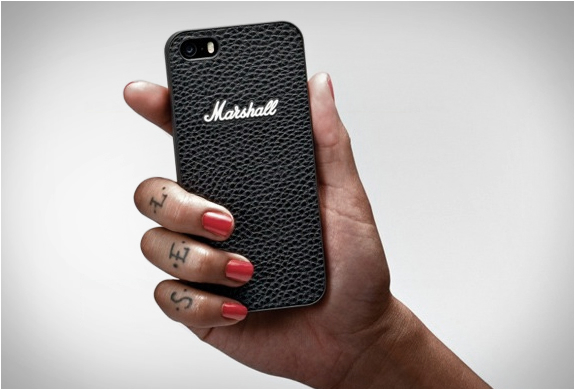 The black soft-coated case and vinyl wrapping offers vice-like grip and great protection, it has all the openings for camera lens, microphone, controls, connectors, and the iconic Marshall logo.